The map is inspired by famous series written by Suzanne Collins. If you know them, some features might be familiar to you. However, it’s not necessary to know the original Hunger Games at all, you can still enjoy a multiplayer map which is great I hope. 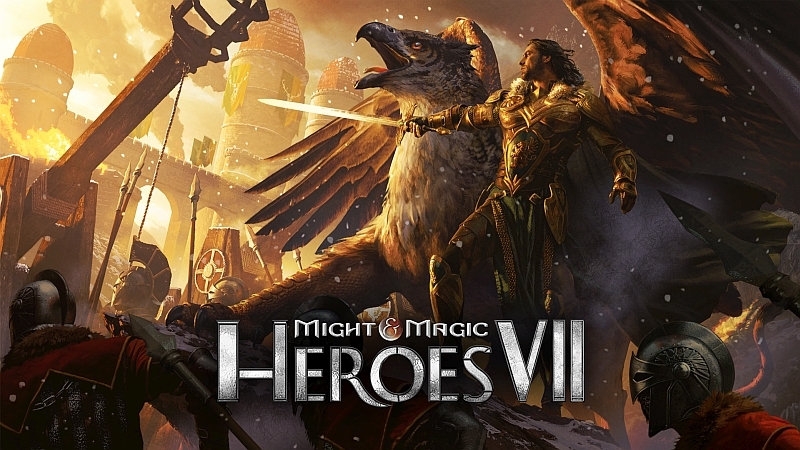 Each of 6 players controls two heroes, chosen by a community poll in autumn, and two towns from different factions (representing thus all 12 districts). All players get only ONE WEEK to prepare, to build their armies and to level up their heroes (everything in the underground). During that time, players are strictly forbidden to fight each other. Before the timer expires, they have to move to the island in the middle and teleport to the arena, where the battle will take place. Compared to the original version, this one has much faster beginning, so you get to the arena after several minutes of playing. The whole game can be finished in a while… or in many hours, it’s just up to you.